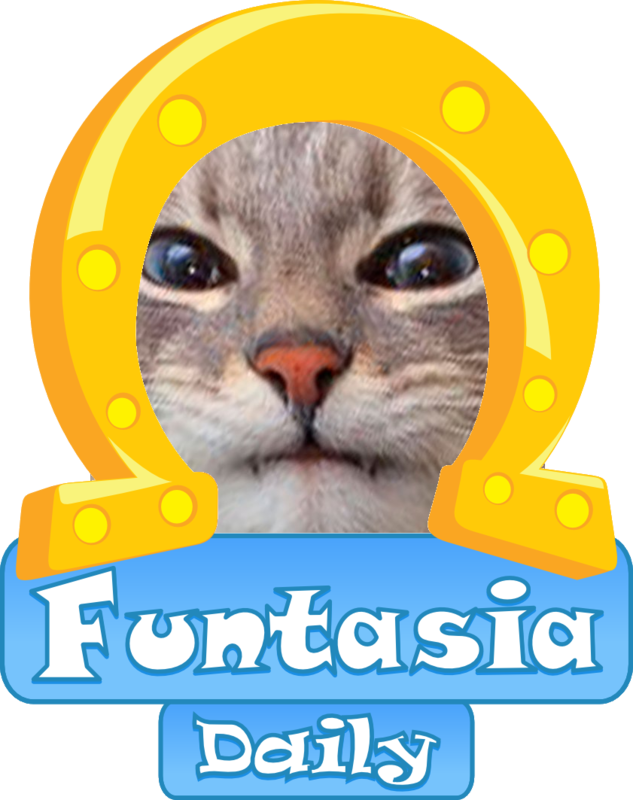 Welcome to Funtasia Daily! We are a fansite that's primarily about Filly Funtasia and its associated Filly toys, but we may also cover other magical horse stuff from time to time. Filly is a property of Dracco. We are not endorsed by, affiliated with or otherwise related to Dracco or any other company involved in the production of Filly or Filly Funtasia. This blog's main contact email is [email protected]. Please send in anything you think might be interesting to us - Filly news, Filly Funtasia news, fanart, fanfics, any other Filly stuff, other magical horse stuff, thoughts, comments, etc. If you want to send in banners, they should be 1000x300 pixels and in PNG format. Current banner was created by TheMiles. Note that the website is SFW, so we will not be posting any NSFW material. Besides the email mentioned below, blog admin Skundi can also be reached through the Funtasia Daily twitter account which is checked fairly regularly. Please observe good netiquette in the comments. Hateful or spammy comments will be removed.